A very popular fairy tale written by Lewis Carroll “Alice’s Adventures in Wonderland”. 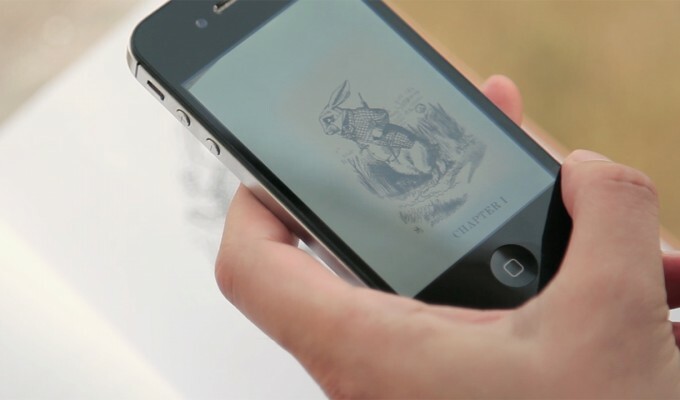 Alice and other strange jolly characters will start moving if you look at the illustrations through an app on a mobile device. You can experience with any book of “Alice’s Adventures in Wonderland” if the illustrations are drawn by John Tenniel. Let’s take a peek at Alice ‘s magical world with this app that delivers a magical experience. TThank you for choosing ‘Alice of the Country of the AR’ as the Jury Special Award. 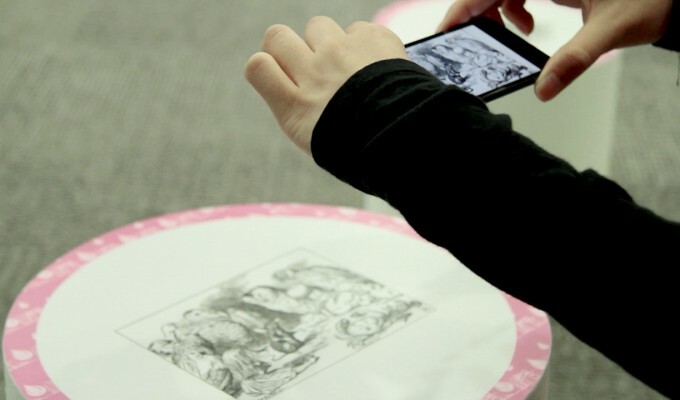 The original technology “ARART” incorporated in the app is developed to deliver experiences of high quality expressions and surprises, as if the illustrations come to life and move in real life. I would like to thank all my team members. With the advancement of technology, the warmth of objects is starting to fade. Please experience the world of picture books using our app. You can still touch and feel the warmth of a book, while experience the latest technology. With this, I hope to broaden children’s unlimited ideas. 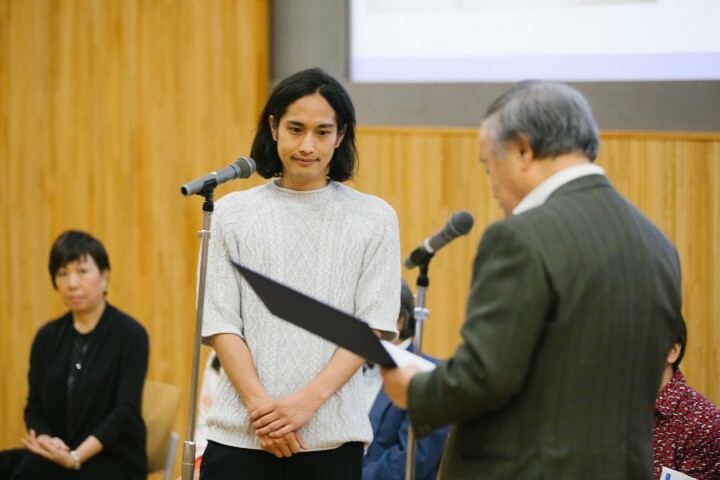 This is a Digital Ehon that incorporated innovative technologies to “Alice’s Adventures in Wonderland”, children’s literature that continues to attract children across generations. 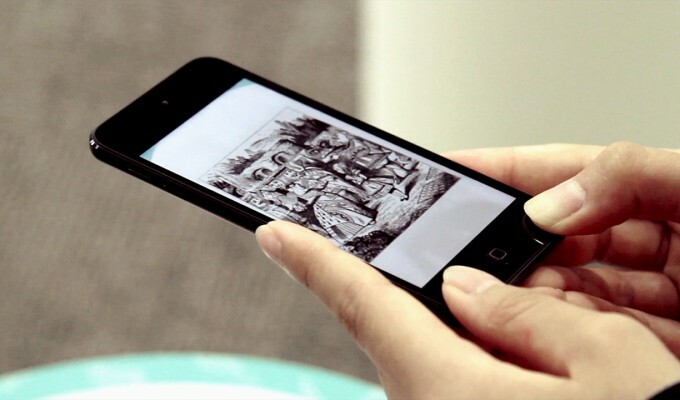 When you hold the device over the classic black-and-white illustrations, the illustrations start to move as though it has come to life, and broadens the world. While feeling the warmth of a picture book, you can enjoy the strange and magical world distinctive to Alice’s in Wonderland, with a different feeling from photos and animations. © DIGITAL EHON AWARD All Rights Reserved.